October is definitely the month for festivals in New Orleans. There are great things going on every weekend, but this weekend has some wonderful festivals to enjoy. We have got it all from wooden boats to beignets to plants….all festivals. The team at Mulate’s Restaurant compiled a list of some of the great festivals for just this weekend. We hope you enjoy them. Description:Every year Madisonville and the Lake Pontchartrain Basin Maritime Museum pay tribute to the hand crafted wooden boats of the Gulf Coast. Hundreds of boats will line the banks of the Tchefuncte River as 30,000 wooden boat enthusiasts come to celebrate the wonders of wood and water. This festival includes great entertainment from great bands like The Top Cats and Contraflow, Arts and Crafts, Festival Gifts shop, Children’s Village and lots more. Description: Beignet Fest celebrates New Orleans’ most iconic dessert: the beignet. From traditional sweet treats to savory delicacies that feature seafood, cheese and more, Beignet Fest 2016 is serving up the best beignets in the South. In true New Orleans tradition, Beignet Fest will feature a myriad of restaurant vendors; local and regional musical entertainment; and family-friendly activities in the Kid’s Village. 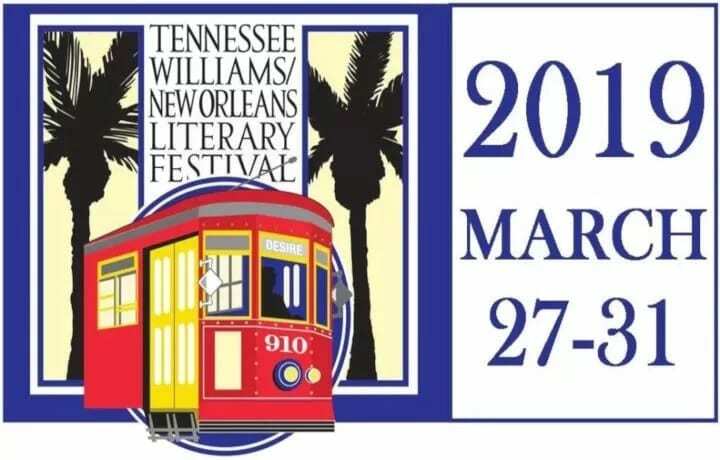 The festival is free and open to the public with beignets and beverages available for sale. Description: If not, this is the best opportunity at the famous Octoberfest. This festival starts this Friday, October 7, 2016 and continues every Friday and Saturday throughout October.There is a huge variety of German food. Some of the most popular dishes include their famous cabbage rolls, Schnitzel, meatloaf, Bratwurst, Knackwurst, Sauerkraut, Rotkohl, pork loin, German pizzas, Sauerbraten, variety of German cheeses, large Bavarian-style pretzels, German desserts, and Bavarian nuts. there will be great German and craft beers starting with their own locally brewed Octoberfest Bier, along with red and white wines and an assortment of ice-cold Schnapps.Of course their will be a lot chicken dancing, but also Oompah Music, Sing-alongs and dance performances. Some of the bands include: Das Ist Lustig, Yodel Blitz, & THE BRÄTS. There will be a Beer Stein holding contest daily called the Masskrugstemmen. You can even go to the souvenir shop and get your own mugs, bier boots, hats, jewelry and more. Description:The annual Fall Garden Festival is an educational experience for home gardeners and professionals. There will be plant and garden product exhibits and sales throughout the garden, Children’s Fun Fest area, educational programs, music, arts & crafts, and more. 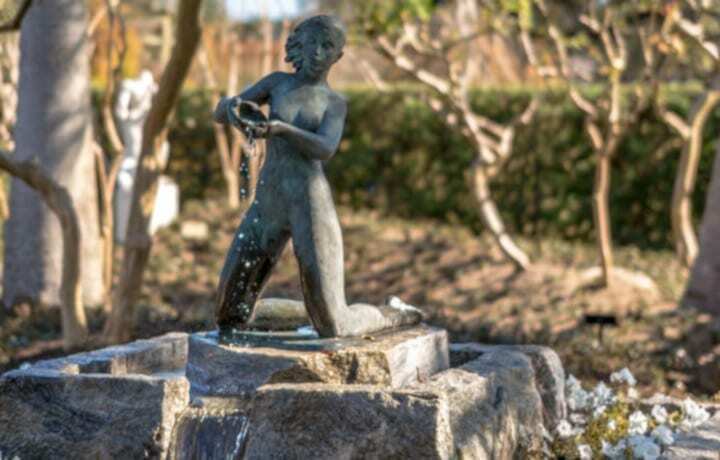 Programs take place in the Garden Study Center and are free with entrance to the show. Sponsored by the New Orleans Botanical Garden, City Park, New Orleans Botanical Garden Foundation and Friends of City Park. 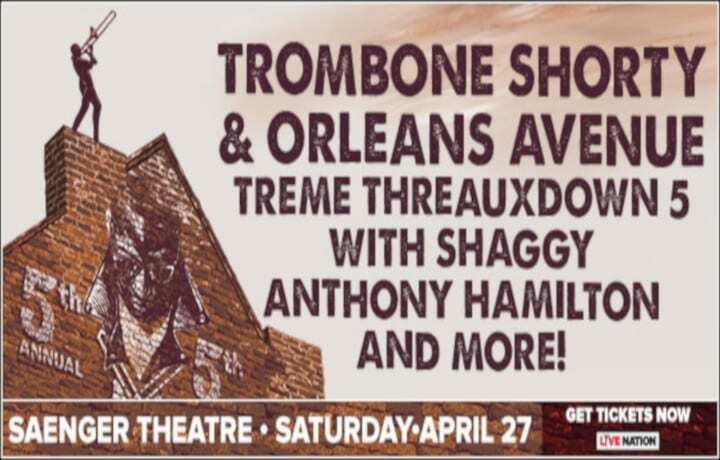 Description: Celebrating their 22nd Anniversary, the Gretna Heritage Festival, encompassing 25 city blocks, features six stages with performances by national entertainers along with some of Louisiana’s finest and favorites! The food dished out from the giant food tent will be exceptional with just about every culture represented. A large selection of arts & crafts will be available along with rides and entertainment for the kids. There will be fun and enjoyment for everyone. 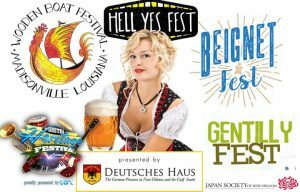 Description:Join us for the 6th Annual Hell Yes Fest! Hell Yes Fest is an annual comedy festival taking place in New Orleans every October, created and curated by The New Movement and Huka Entertainment. It’s basically a bunch of awesome comedy shows and parties.You don’t want to miss! Website: Click here for more details. Description: This is the single largest Japanese cultural event of the year for the New Orleans Metro area. JSNO will have a table to spread the word about the Society. In addition there will be Japanese arts and crafts for sale, taiko drums performance, Japanese dance & tea ceremonies, along with plenty of food and drink. This is an all ages Festival with something for everyone. Mulate’s is known as the original Cajun restaurant, famous for preserving and celebrating the food, music and culture found in the small towns and along the bayous of south Louisiana. But the restaurant that prides itself on being true to its roots would never have opened its doors if owner Kerry Boutté hadn’t ventured out of Cajun Country and into restaurants and dance halls of New Orleans, Houston and even Europe. 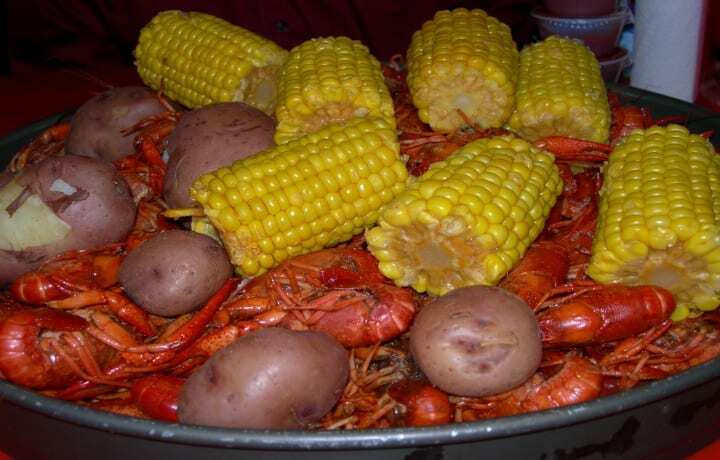 There is a lot to learn about us, so just stop in an experience the original Cajun restaurant. Click here to check out our menu.